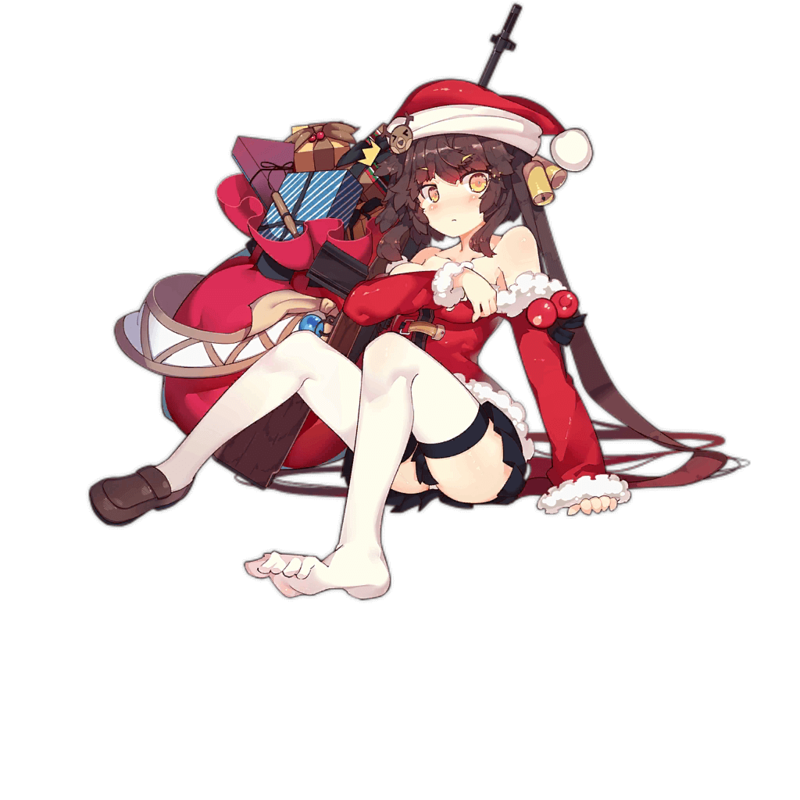 M14 is a strong all-purpose RF who should not be overlooked due to her 3 star rarity. Despite her low base damage, M14’s DPS potential is greater than that of most other low-rarity RFs due to her high ROF cap and Damage Focus skill. Players who need a low budget and flexible RF should look to M14 first to fill an RF spot in their Echelons. M14’s Skill, Damage Focus, gives her excellent DPS potential against all enemy types. M14 has exceptional base ROF, which combines nicely with the Damage buff provided by her Skill. M14’s base Damage is rather low, so her total Damage output is somewhat lower than that of other RFs in shorter battles where her Skill does not activate. M14 has a rather odd set of stats, with low Damage and Evasion but the highest base ROF among RFs at 43 -- more than 20% higher than the RF class average. This does not, however, mean that M14 is weak, but rather the opposite; M14’s excellent ROF synergizes well with the Damage buffs provided by both her Skill and the Formation buffs of many HGs. M14’s low base Damage is more than made up for in her Skill, Damage Focus, which at max level increases her damage by 60% for 5 seconds after a 5 second Initial Cooldown. This skill provides M14 with some serious DPS potential and makes her a strong all-around threat against most enemies. Overall, M14 is a great RF choice for players who are trying to budget Cores or just need a solid RF to fill out a team. Although she is slightly less consistent than ROF-based RFs such as WA2000 or SVD due to her odd stat distribution, her skill makes her a high DPS unit that fits well into most night Echelons. 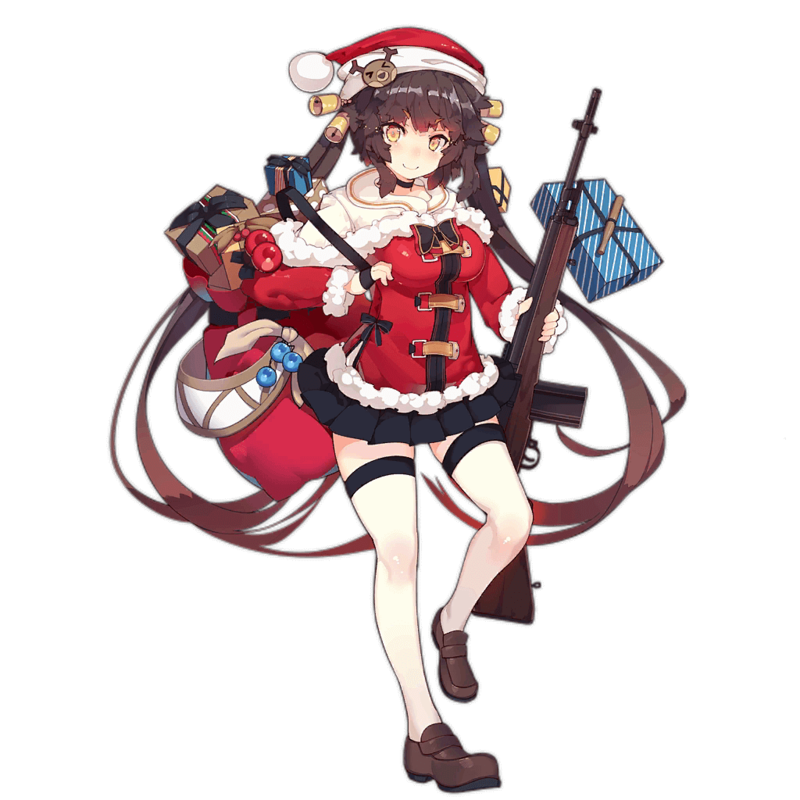 M14 benefits heavily from pairing with HGs such as Five-Seven, M950A, and Stechkin that can boost her ROF to supplement the damage increase from Damage Focus. M14 fits well into standard HG/RF formations, ideally in the top row of an F configuration where she and the HG in front of her can mutually buff each other. After replacing the M1 Garand as the standard military service rifle in the United States in 1959, the M14 became one of the most successful battle rifles ever created, favored for its accuracy and consistency. The M14’s design is also the basis for more recent sniper rifles such as the M21, M24, and Mk14 EBR, all of which continue to see use in the present-day. Although it has mostly been retired from mainstream service as a standard infantry rifle, several militaries still use the M14 and its variants as snipers, reserve weapons, or ceremonial weapons.